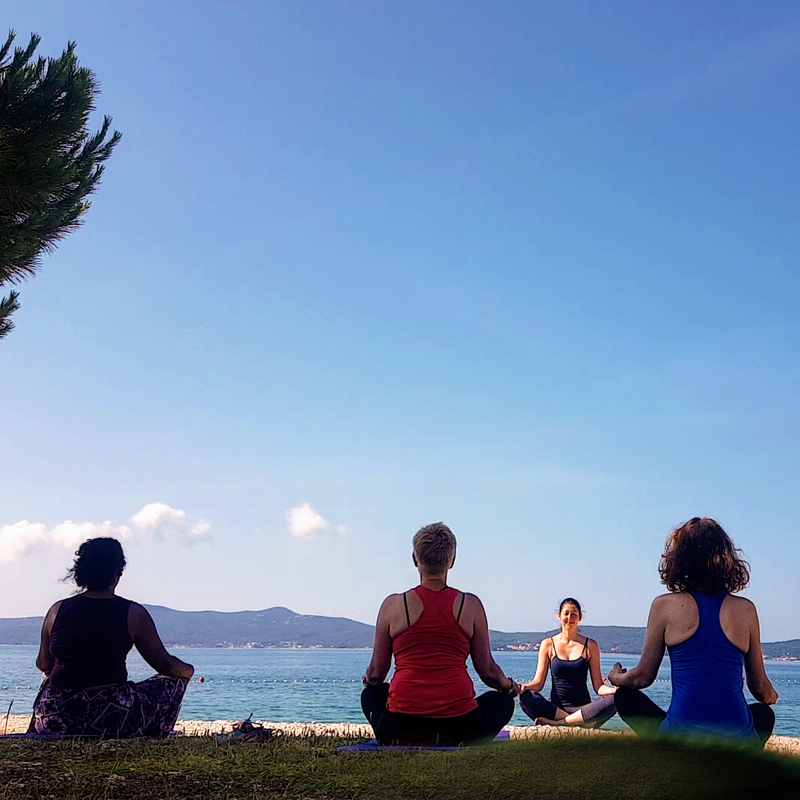 Come to our mindfulness & stress management sessions to learn to cope with stress and anxiety, rise level of your energy, enhance clarity of thinking, develop self-nourishing, and improve your overall sense of wellbeing. 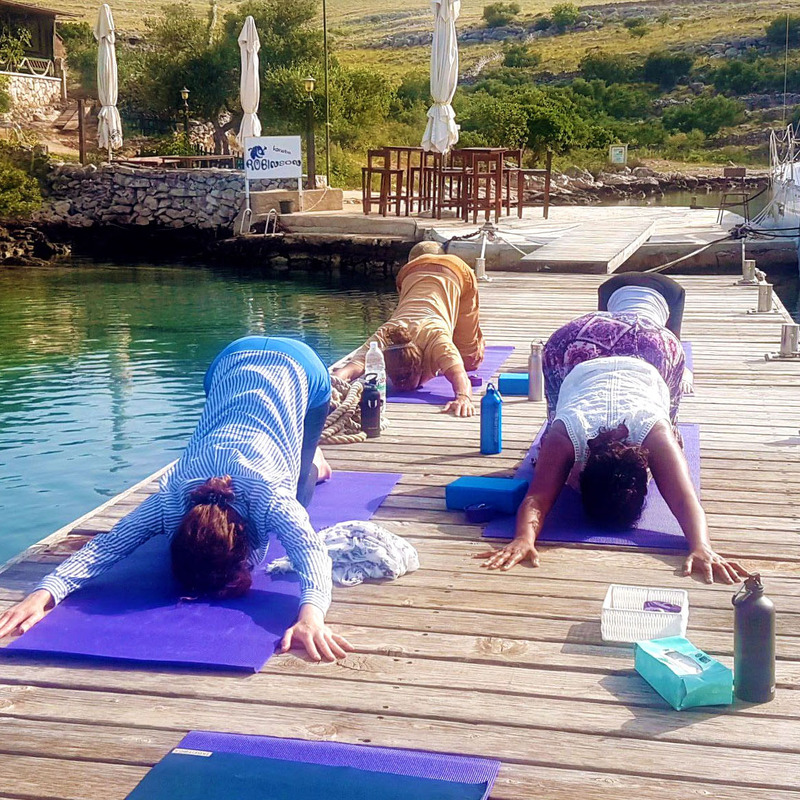 Experience a lifestyle approach focusing on incorporating key principles of yoga into life with hatha yoga, mindfulness yoga, meditation, relaxation, breathing therapy, cleansing techniques, spirituality, philosophy, and dietary guidelines. Stretch, de-stress, boost your energy, relieve back pains, correct body posture, improve work-life balance and complement sports activities in a bespoke weekly class for office professionals. 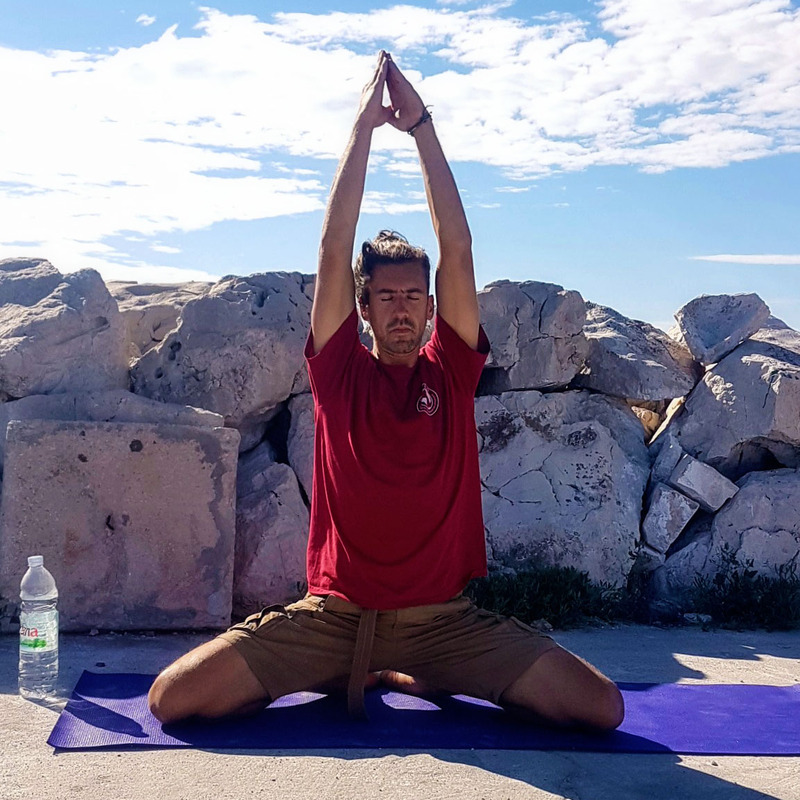 Our teachers lead a variety of annual non-commercial events across the South West that celebrate and embrace the practices of yoga. These are usually set in idyllic locations. 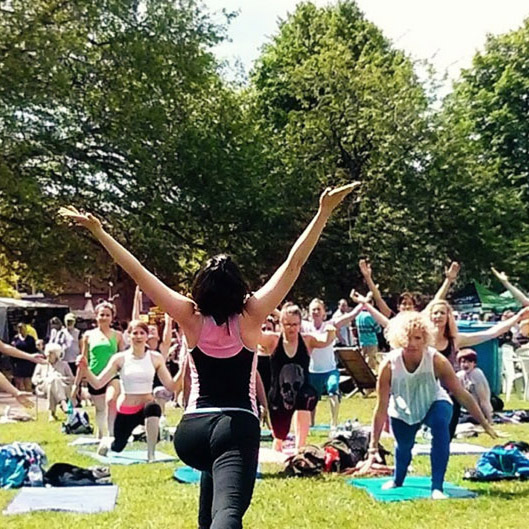 Discover: Yoga on the Hoe, Exeter Respect Festival, Off-Grid Festival. Private tuition is ideal for students willing to be guided through individual lesson plans and benefit from plenty of hands-on adjustments in a venue or at home for £40 per 60 minutes or £60 per 90 minutes. Join cyclists, runners, rock climbers, weightlifters, football & rugby players, ballet dancers, and others who eagerly enjoy our sessions, or book private tuition. 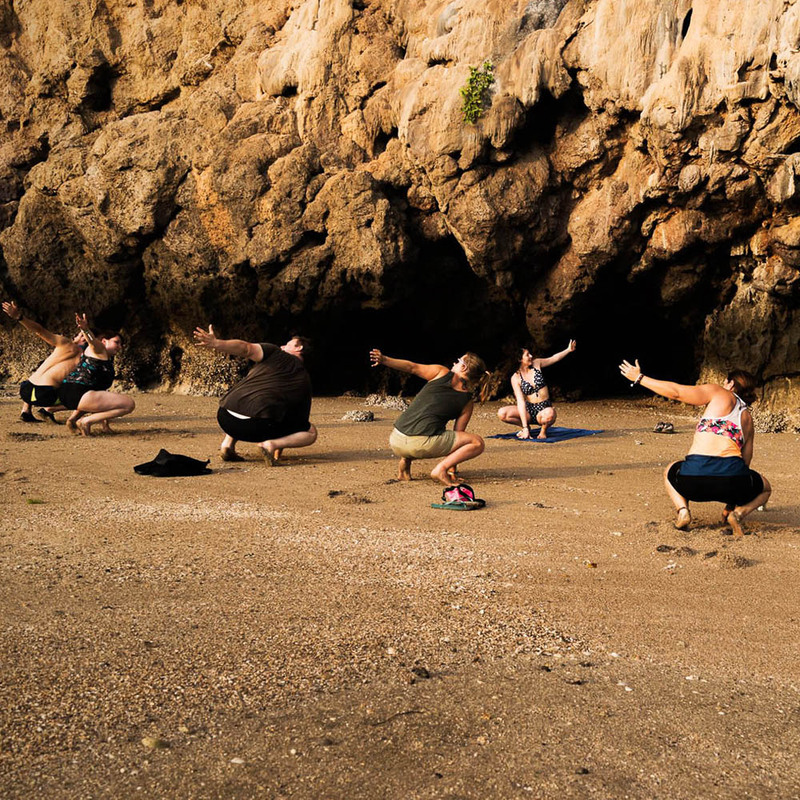 There are many activities yoga can complement allowing you to enhance your performance. 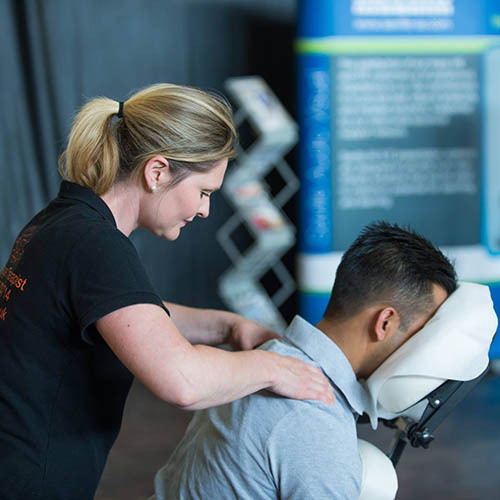 Onsite massage & therapies in the comfort of clients own home: Reflexology, Indian Head Massage, Swedish Massage, Seated Massage, Hopi Ear Candling, Hot Stone Therapy and Pregnancy Massage. Breathing, concentration, control, centering, flow, postural alignment, precision, relaxation, stamina. Basic to intermediate pilates every week at Upton Pyne Village Hall.